On 15–16 November in Brussels, the European Commission, Directorate-General Research and Innovation, organized the “2018 European Year of Cultural Heritage”, The Fair of European Innovators in Cultural Heritage. Some thirty innovative European research projects were represented (please see here for the full list). Among topics discussed were: new technologies for restoring concrete heritage buildings; practical solutions for cultural heritage protection from climatic changes and submarine archaeology. Adina Babesh and Francesco Gelati (CegeSoma) together with Henk van den Berg (KNAW-DANS) represented the EHRI project. They welcomed visitors to the EHRI booth, offered information and answered any questions. Henk van den Berg gave a talk on the EHRI Collection graph during a plenary; Adina Babesh gave a video introduction about the EHRI Project, its past achievements, current successes, and future opportunities; while Francesco Gelati, during visits at the booth, covered aspects concerning the EHRI portal, including the challenges of automatic data integration, Portal maintenance and technical sustainability. 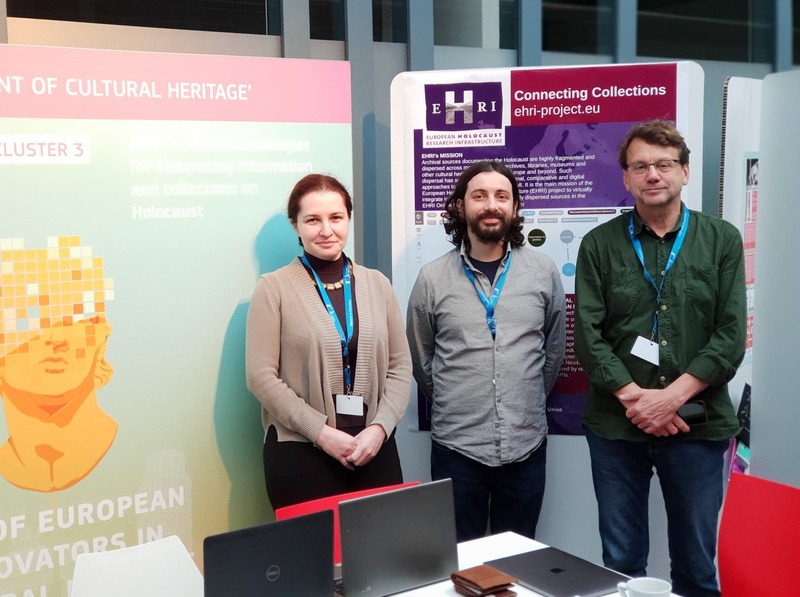 Henk’s presentation concentrated on the main innovation of EHRI Project: the usage of Graph technology and the challenge of integrating and enriching information about heterogeneous, dispersed and fragmented archival sources that document the Holocaust. 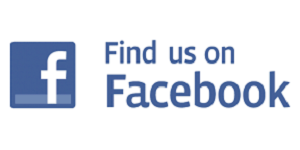 While graph databases have a long pedigree in social media applications, EHRI was one of the first cultural heritage institutions to adopt this method. Our work shows that the graph paradigm excellently fits the complex archival data domain, and allows us to flexibly model information. In particular, the EHRI collection graph integrates both concrete and “virtual” representations of archival hierarchies and is therefore able to capture physical characteristics of dispersed archival collections. Utilizing graph technology has allowed EHRI to integrate information about more than 230,000 archival units, which are physically held at more than 645 cultural heritage institutions located in 51 countries, into its Online Portal. This unprecedented aggregation of Holocaust-related archival data allows access to sources at a pan-European level for the first time. We are using a Neo4J graph DB as a store that can be accessed by researchers via the EHRI Portal and two APIs. The fair provided an excellent opportunity to learn about other projects and to identify possible synergies. We identified two important synergies: Emotive and Cambodian Archeological Lidar Imitative. The first develops tools to help experience storytelling of historical sites, which could be further explored by EHRI in regards to its educational approach. The second has developed a tool that scans the surfaces in search of archeological sites, this could be explored by EHRI as a tool to locate graves in areas like Transnistria, or Central and Eastern Europe. As well as receiving visits from the other participants at the fair, we also met representatives from the European Commission. Visitors were particularly interested in the EHRI Project research outputs following the use of the data in the Portal, its sustainability and long term maintenance, fellowships, outputs of the EHRI portal use and possible future synergies. We told visitors about EHRI being included in 2018 ESFRI Roadmap, some of the current project milestones (e.g. the number of descriptions within the Portal), and EHRI’s presence in Central and Eastern Europe. We also mentioned the fellowships, publications and blog entries.